Looking for a Party Wall Surveyor in Kent? 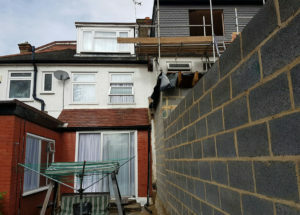 Party Wall work is a distinct strand of Building Surveying and here at Graham Kinnear Property Consultant we help Owners and Neighbours throughout Kent and the South East deal with Party Wall matters. Graham Kinnear is a fellow of the Faculty of Party Wall Surveyors, Member of the Pyramus & Thisbe Club and Fellow of the Institute of Party Wall Surveyors. 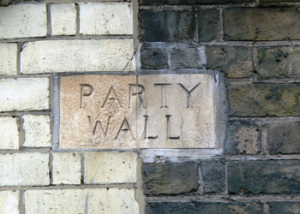 The Party Wall Etc Act 1996 came into force on 1st July 1997 and applies throughout England and Wales. It does not apply in Scotland or Northern Ireland. A Party Wall is defined as a wall which forms part of a building and stands on lands belonging to different owners, or so much of a wall as separates buildings belonging to different owners. The purpose of the Party Wall Etc Act is to provide a robust framework in which issues relating to party wall maters can be resolved without the need to resort to potentially expensive legal action between neighbours. It is also a mechanism where a Surveyor can authorise an Owner to undertake works which would otherwise be unlawful at common law. In addition to the permissions it gives to those wishing to undertake building works, it provides protection and safeguards to those who live adjacent or near to such developments. In short the Act sets out precisely what can be done when building works are proposed that may have an effect on an Adjoining owner. Building on or over a boundary position which is not currently built upon. The 1996 Act is in some senses a rather complex piece of legislation and therefore we offer a free, no obligation review of plans and drawings in order that we can advise you and /or your Architect whether the Act applies to your proposed development or indeed whether you are likely to be affected by a development proposed by your neighbour. If you have any questions at all then please get in touch! In simple terms a Party Wall divides the buildings of two owners with the boundary between the two properties, usually, but not always, positioned at the centre of the wall. 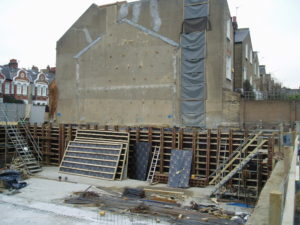 If an owner plans to undertake works which directly affect a party wall they must write to their neighbour explaining what it is they propose to do and when they are planning to start. We can help you with the notices you may need to send if you are looking to undertake work to your property. So if I don’t share a wall with my neighbour the work won’t be covered by the Party Wall Act? Many owners are surprised to learn that the Act actually covers two other specific types of work (that’s why the “etc” bit is in the title! ); new walls (but not fences) built at or astride the boundary and excavation (ie digging for foundations) close to an adjoining owners structure. For excavation to be notifiable under the Act it must be within 3 metres of a neighbouring structure, increasing to six metres for deep excavation and deeper than the foundations to that structure. What will my neighbour do once they receive the Notice? If they are relaxed about the work and the affect that it may have on their property then they can simply confirm their consent in writing. However if they are concerned it is recommended that they seek professional advice from a Surveyor before replying to the notice. They can, at any time, dissent to the notices and appoint a surveyor to help address their concerns. 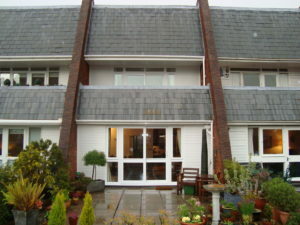 If they do not reply to the notice within 14 days then they will be deemed to have dissented and be “in dispute” with yourself, the building owner. Dispute is simply the term used in the Act when an adjoining owner does not consent. It doesn’t mean that you cannot remain friends with your neighbour or that you cannot undertake the proposed work; it just means that the Act’s dispute resolution procedures are triggered and the owners are obliged to appoint surveyors. The appointed surveyors will review the plans, assess the risk to the adjoining property and agree what must be done to reduce that risk. They will also ensure that the building owner carries out their work in a manner that limits the inconvenience to the adjoining owner. Who can act as a Surveyor? 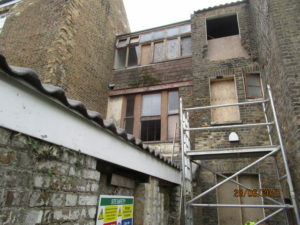 Other than the owners themselves, pretty much anyone, although as there are important construction issues to be agreed it would clearly be helpful if they had a relevant qualification and were familiar with party wall procedures. That will normally mean appointing a surveyor who is a member of the Faculty of Party Wall Surveyors and or the Pyramus & Thisbe Club. 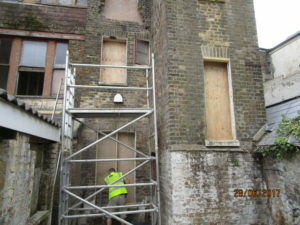 If you need a Party Wall Surveyor in Kent then we hope our firm will be your first choice! In all normal circumstances, the building owner pays the surveyors fees; which is only fair given that it is them benefitting from the building work. 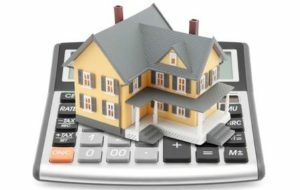 Our costs for the drafting and service of all the required notices under the Party Wall Etc Act are £150.00 plus VAT. 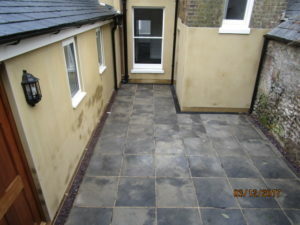 What happens if my neighbours property gets damaged? The Legislation can either allow the building owners contractor to make good any damage to the neighbours property or request a payment in lieu in order that they can employ their own contractor. If there is a dispute over the cause or extent of damage you can use the Act’s dispute resolution procedures. If there is an award produced, it will include a record of your property before the work commences. 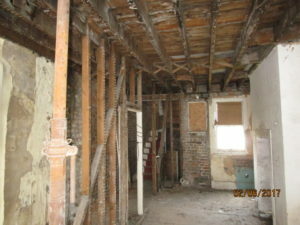 What if I start the works without adhering to the Party Wall Etc Act? If you start your project without adhering to the Party Wall Etc Act then in essence the notifiable aspects of your project would be unlawful and your neighbour would be potentially entitled to apply for an injunction forcing you to stop your project. 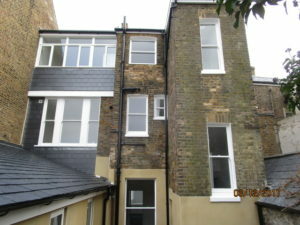 Furthermore in the event of a dispute with your neighbour you would have to resort to the potentially expensive route of civil litigation as the protections offered by the Party Wall Etc Act would not be in play given that Party Wall Notices were never served. So just remind me again where the rules apply….. It’s as easy as 1, 2, 3! If you are excavating for foundations within 3 metres of any part of your neighbours property then you must serve a party wall notice. If you are building on or astride the boundary you share with your neighbour then you must serve a party wall notice. If you are going to undertake any works to a wall that you share with your neighbour then you must serve a party all notice. I still have more questions…. Project Management is one of our key services at Graham Kinnear Property Consultant. We are proud to have brought many derelict buildings back to life as well as successfully overseen the construction of new buildings from the ground up. If you are contemplating a development in the Kent area then we would be delighted to hear from you. We provide a project management service which can operate from the start of the development to the finish, or at any point inbetween. Regrettably we are currently only able to accept instructions in the Kent area. 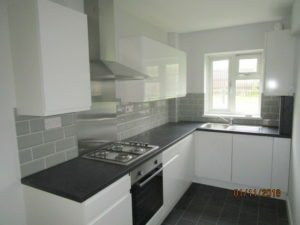 This is due to the fact that our project management service is very intensive and requires frequent site visits. We are therefore only able to act to the standard that we want to, in our immediate locality. We aim to ensure that the project is completed to the required standard, compliant and delivered to the Client both on time and on budget. Our service will save you stress and time and should save you money that an over-run on time or overspend on budget would otherwise incur. We genuinely believe that we will, in all likelihood, save you far more money than we ever charge you as well as removing an enormous amount of stress and headache that self managing a project can often bring. Get in touch for a no obligation informal discussion about your plans and let us explain how we feel we can help. Our fees are bespoke to your project. They will depend on the size of the project and the level of involvement that you require. We also accept appointments from Banks and lending institutions to monitor development sites where funding is being provided. This role, more commonly known as bank fund monitoring, involves our undertaking an initial survey following which our team will monitor the development on an ongoing basis. we review the Construction Drawings for compliance. we ensure that the correct contracts are in place. This is normally a JCT contract. we assess whether the appointed contractors are capable of carrying out the construction project in the time allowed. The report we produce will highlight any shortfalls or areas of concern that need to be addressed or amended. During the construction phase every time the developer needs to draw down funds, we carry out a thorough site visit to ensure the stated works have been completed to the required standard and, that being the case, we advise the bank or lending intuition that they can release further funds for the next phase of the project. In essence we are the eyes and ears of the project in a very similar way that we provide project management to private Clients.